We found 62 holiday homes matching your search criteria. 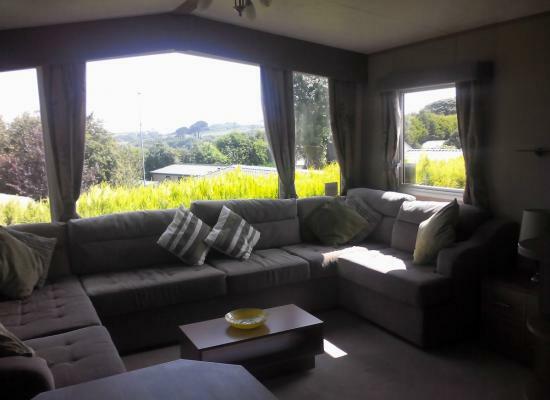 Dog friendly quality holiday home in the Pine Forest area of White Acres, Hazyview offers fantastic rural views from a spacious corner site but is only a few minutes walk from all the amenities available in this renowned park. 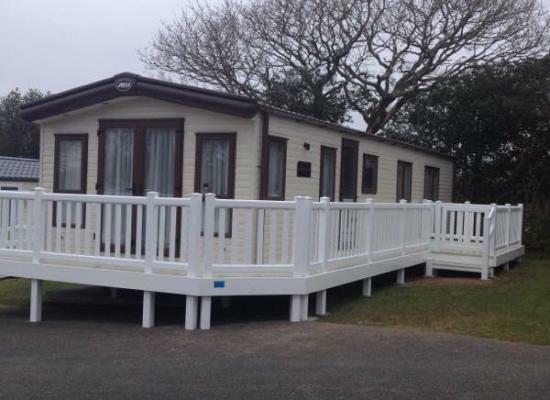 2016 Willerby Villa Delux for in a five star park set in 184 acres of stunning countryside, White Acres boasts 13 tranquil fishing lakes, pub, club and restaurant. Only 6 miles from Newquay centre. **2020 BOOKINGS NOW BEING TAKEN** 614 Sycamore Forest. 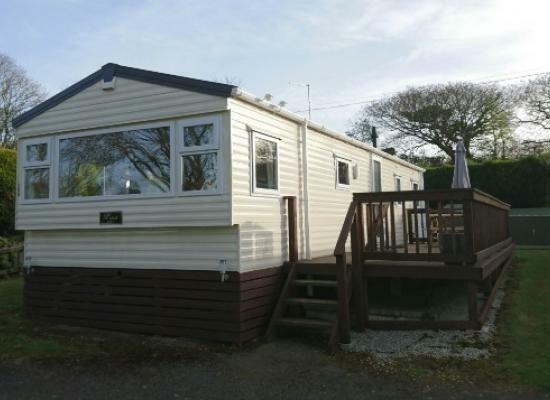 Lovely spacious private 3 bedroomed static caravan for hire located close to the lakes and fishing lodge. Double glazed and central heated for your comfort. 2 bed 6 berth 2015 model Swift Auvergue caravan. We are situated on Oaks forest 452. White acres is a popular site and caters for holiday makers as well as anglers. It is approx 6 miles from newquay and is an ideal base to explore cornwall from. 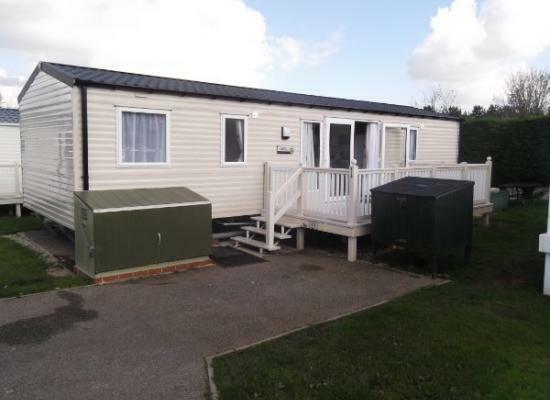 Luxury caravan in a great location, lots of space, close to all of the amenities, pet friendly, walk in wardrobe, very large decking, en-suite shower, washing machine, dishwasher, parking next to caravan. Our Extremely well equipped caravan is on the newly developed Ash Forest area beside the 13 tranquil fishing lakes. 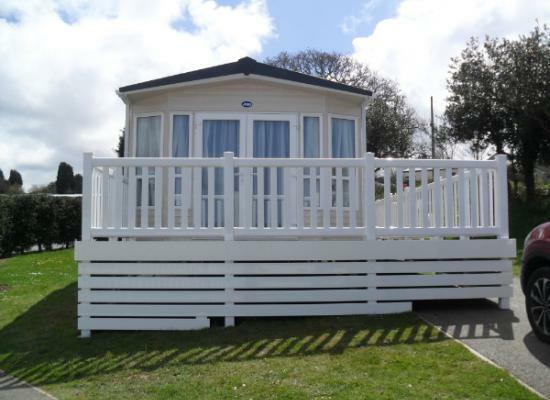 White Acres is a 5 star family Holiday Park set in 184 acres of Cornish country side & is only 6 miles from Newquay. 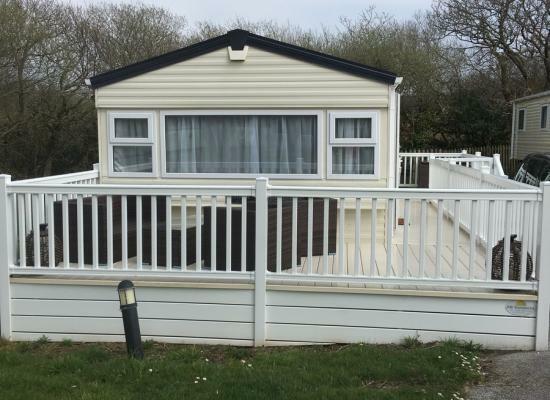 I have a 8 berth caravan set in the beautiful Cornish countryside sited on White Acres Holiday Park only 6 miles from the beaches and town of popular Newquay. 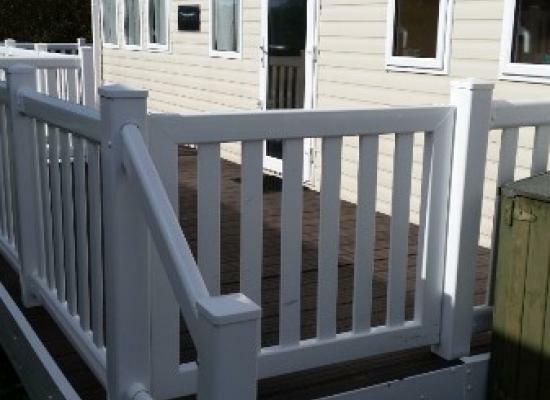 The caravan has a large decking area with seating for either dining and relaxing . 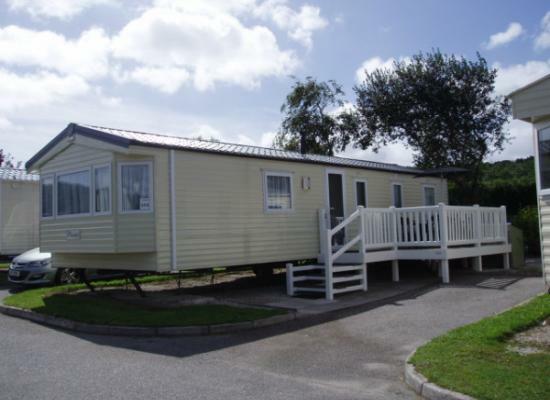 White Acres Holiday Park is a 5 star park that is set in 184 acres of Cornish countryside. Its a premier holiday resort for anglers and their families. With the on-site attractions the family will be kept entertained while you enjoy the choice of 13 lakes and over 300 pegs to choose from. In nearby Newquay (6 miles away) you can enjoy a day out at one of its many safe sandy beaches. Kids can play with a bucket and spade and for those a little more adventurous Newquay is renowned for surfing. Attractions in the nearby area include the winner for the Visitor Attraction of the Year 2006 at the Cornwall Tourism Awards - Newquay Zoo. The zoo has hundreds of animals from all corners of the world including some special animals such as the Siberian Lynx and African Lions.